There’s a lot of pressure on Valentine’s Day gifts to be thoughtful, sweet, romantic and Instagrammable all at the same time. So how do you pick the right gift for the one in your life? 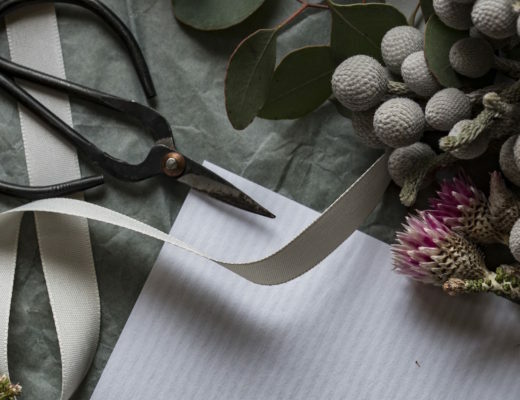 Though it may be hard to narrow down, you can be sure to find something in our gift guide. 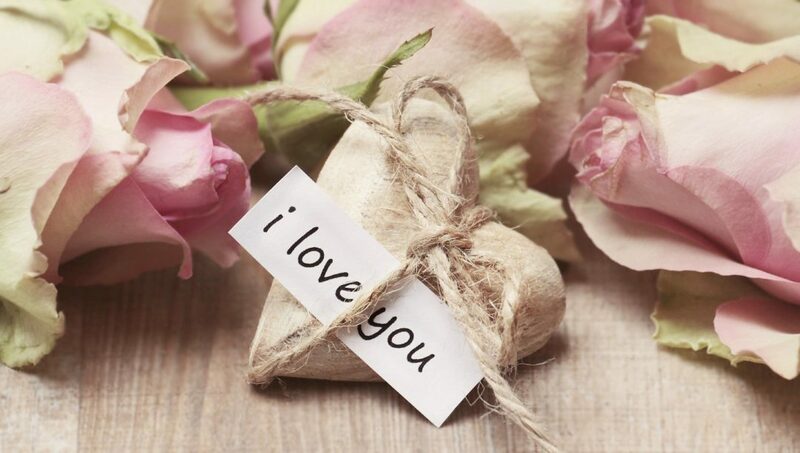 And if you don’t, you can always go all out with flowers, chocolate hearts and a candlelit dinner. Or spend the day in bed, drinking champagne, watching Netflix and reflecting on your life decisions because what the Valentine’s Day should be really all about, is celebrating the fact that you’re in love with an amazing person and that they love you back. Founded in 1875, Charbonnel et Walker is one of Britain’s earliest chocolatiers. Every chocolate is handmade according to traditional recipes and then carefully packaged at the Old Bond Street Store in London. These world-renowned truffles are their best-selling product. 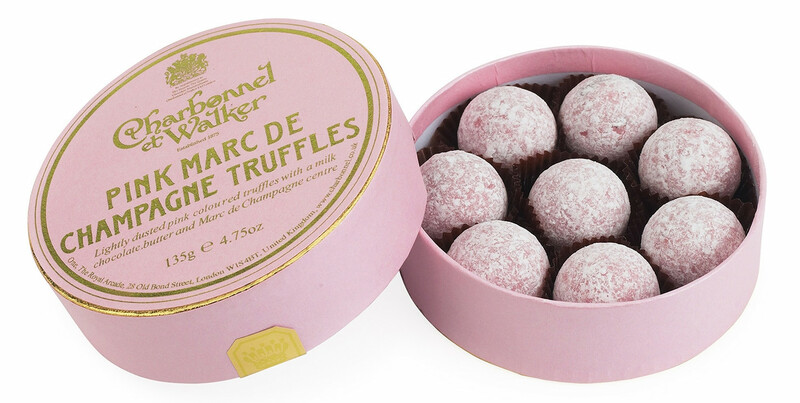 Each pink chocolate truffle has a milk chocolate, butter and Marc de Champagne centre, and is finished with a light dusting of icing sugar. 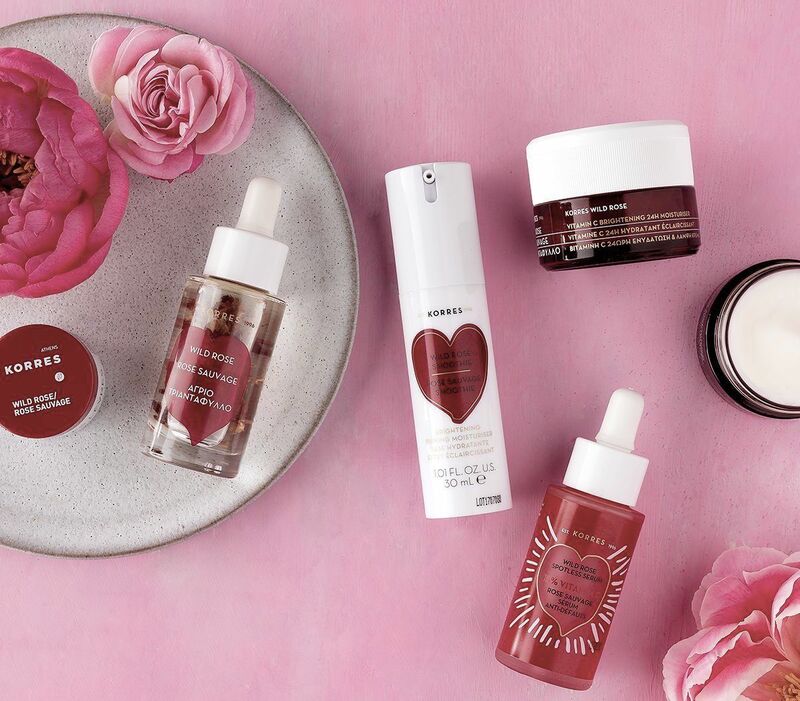 Taking inspiration from their Greek roots, Korres infuses each of their products with a wonderfully array of natural extracts and botanicals that offer amazing results while respecting the environment. Wild rose oil, a natural source of vitamin C, helps repair the look of fine lines and skin discolorations. The extensive line of skin care, makeup, and bath and body products, all with a luxurious feel and pleasant uplifting scents round out this delightful line. 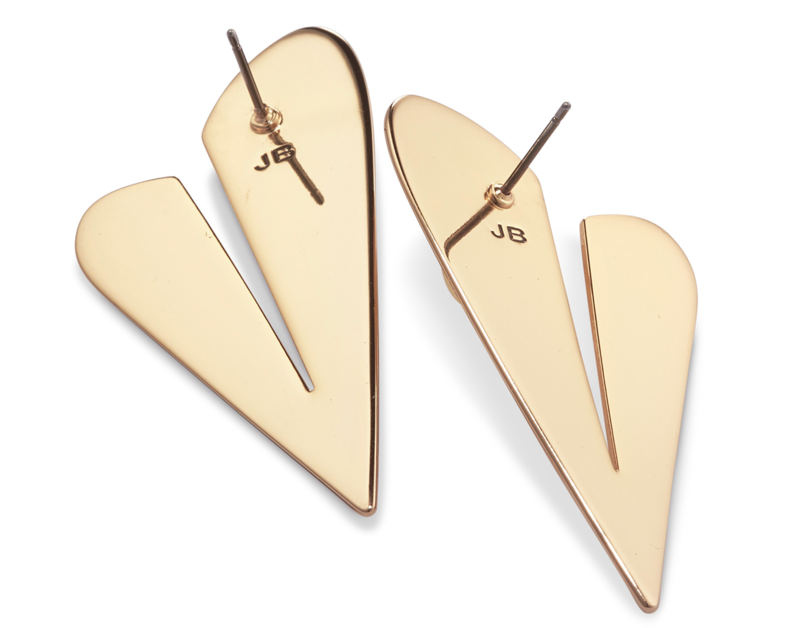 Canadian jewelry designer, Jenny Bird, founded her eponymous line in 2008. 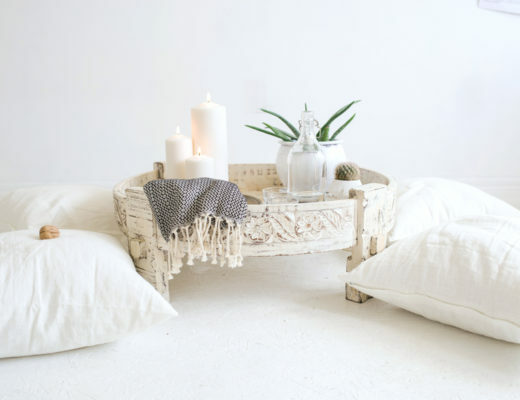 Bird is a natural creative with an intuitive sense for trends and an eye for beauty and design. A cult-favourite among IT girls and celebrity stylists, the brand has experienced explosive growth with her bold, modern designs carried in leading fashion retailers worldwide. This pair of art-deco inspired hearts are bold and unique in shape. A statement look, offering depth in a high polish. My person. 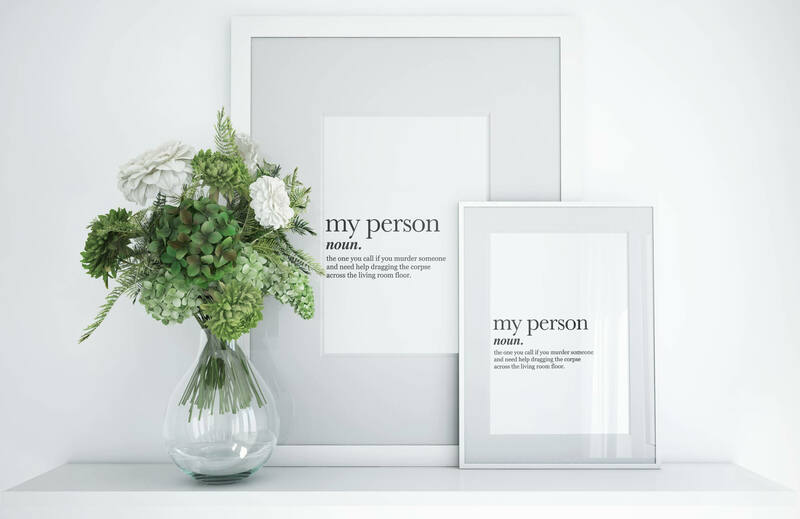 The one you call if you murder someone and need help dragging the corpse across the living room floor.” This Greys Anatomy definition print makes the perfect Valentine’s Day Gift for THE person in your life! 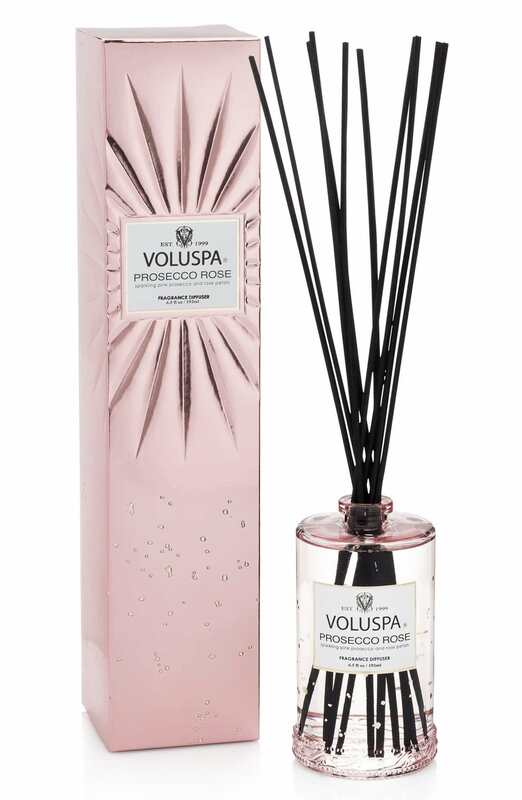 A reed diffuser presented in packaging inspired by the rich luster of vermeil silver. Prosecco Rose features notes of brut rose champagne, chilled and poured over cassis berries and edible white rose petals. With 18 fine-gauged rattan reeds, this diffuser is powerful without being overwhelming. The concentrated oil is produced from sustainable, ecologically sound, pesticide-free manufacturing. Dripping Thighs, Sticky Chicken Fingers, Vanilla Chicken, Chicken with a Lardon, Bacon-Bound Wings, Spatchcock Chicken, Learning-to-Truss-You Chicken, Holy Hell Wings, Mustard-Spanked Chicken, and more, more, more! 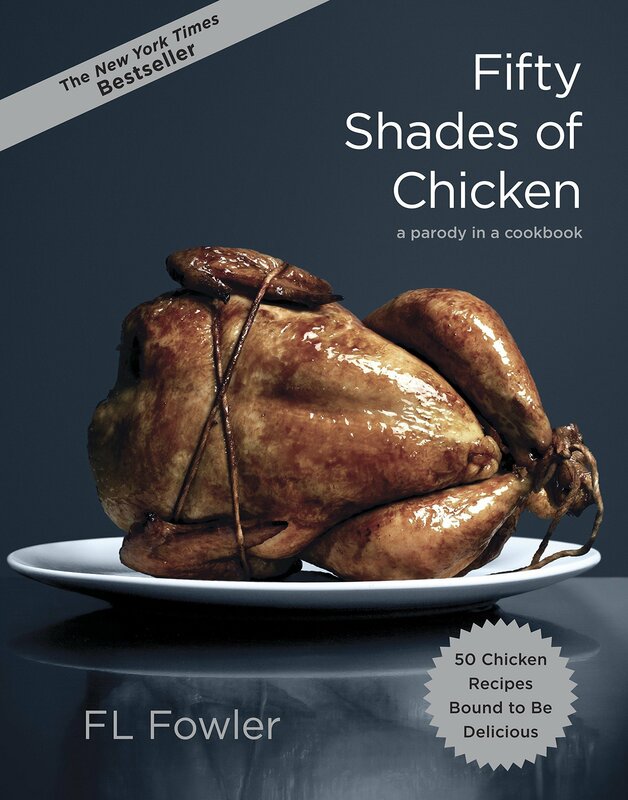 Fifty chicken recipes, each more seductive than the last, in a book that makes every dinner a turn-on. 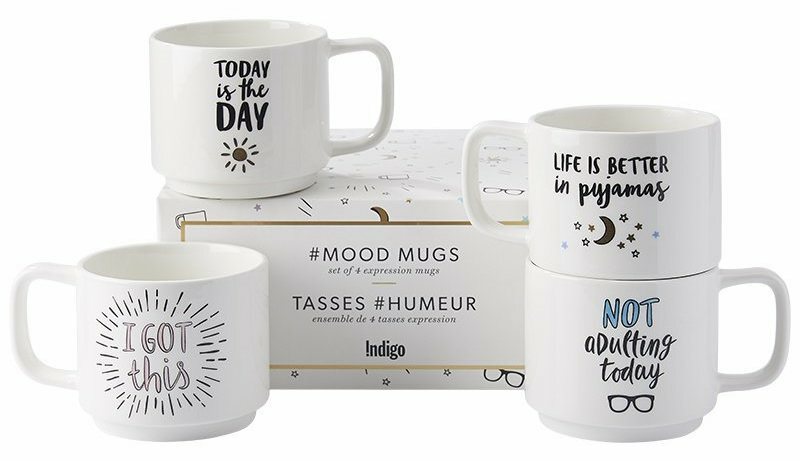 The set of four porcelain Stackable Expressions mugs includes a mug for every mood. Each cup has a wide handle, a crisp white glaze, and one each of four fun graphics: “Life is better in pyjamas,” “Not adulting today,” “Today is the day,” and “I got this.” These footed cups stack for space-saving storage and come in a handsome box that makes them totally giftable. And fun.